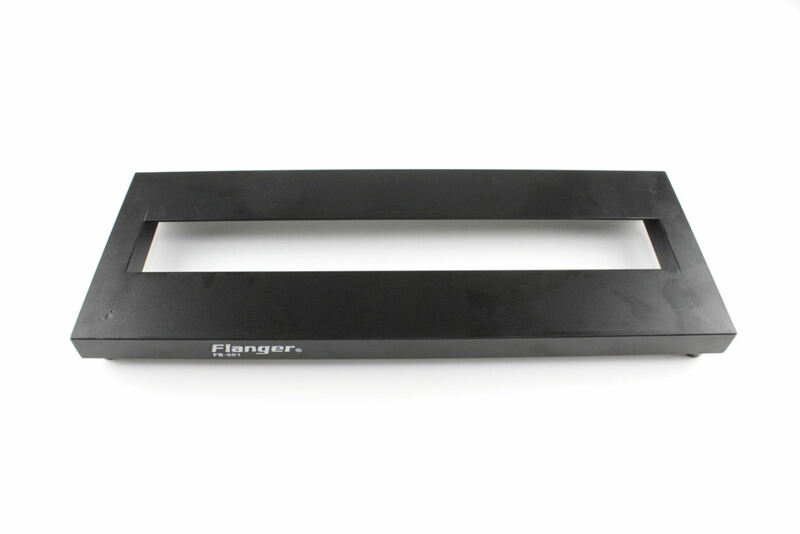 Categories: FLANGER GEAR, Pedal Board Cases. Tags: distortion, kokko, mooer. Portable Aluminum Alloy Guitar Effects Pedal-Board ；Canvas bag that safely and securely transports your pedals from gig to gig；Convenient for Guitarists on the go.